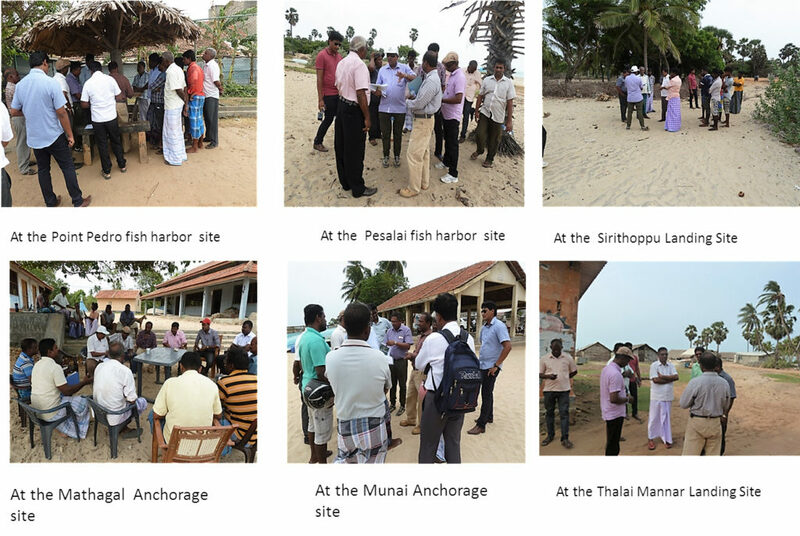 ADB provided funding through a loan to the Government of Sri Lanka (GoSL) to develop two fishery harbors in Point Pedro and Pesalei, upto seven (7) anchorage sites and twenty one (21) landing sites. The Executing Agency (EA) for the project is Ministry of Fisheries and Aquatic Resources Development (MFARD). 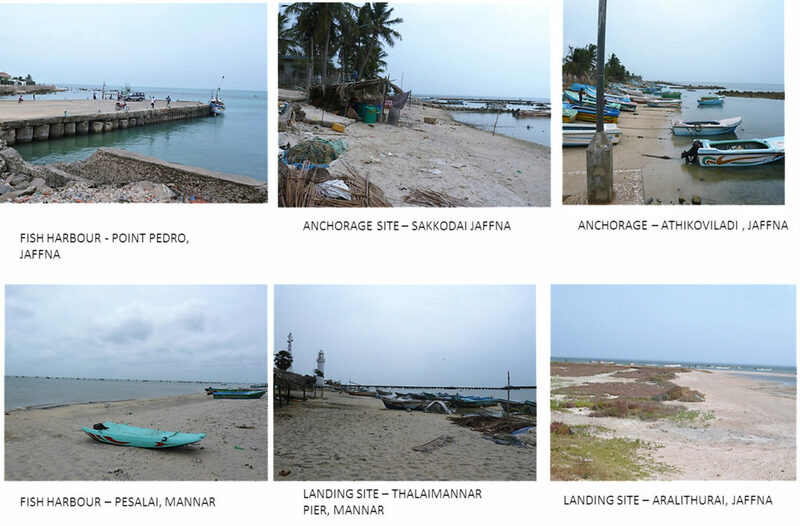 ADB with the concurrence of EA, recommended a consortium of Sri Lankan Consultancy Companies led by EML Consultants (Pvt) Ltd (EML), and associated by Surath Wickramasinghe Associates Consultants (Pvt) Ltd (SWA) and Sustainable Engineering Concepts (Pvt) Ltd (SEC) for carrying out the consultancy for Detailed Engineering Design of Fishery Harbors, Anchorages, and Landing Sites. Now we, EML Consultants are working on the project.